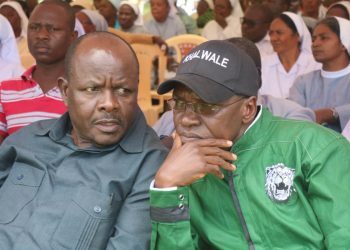 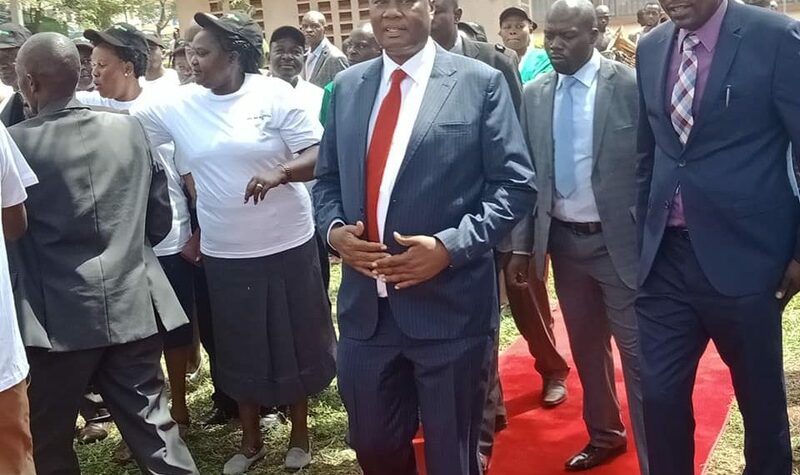 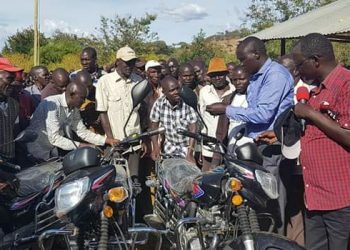 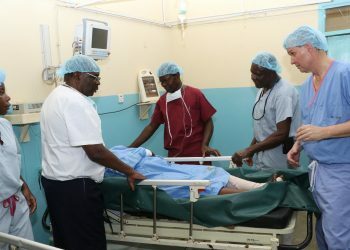 Busia County Governor Sospeter Ojaamong has decried the escalating corruption in his government’s revenue department which has led to the County losing millions of shillings in the past seven years. 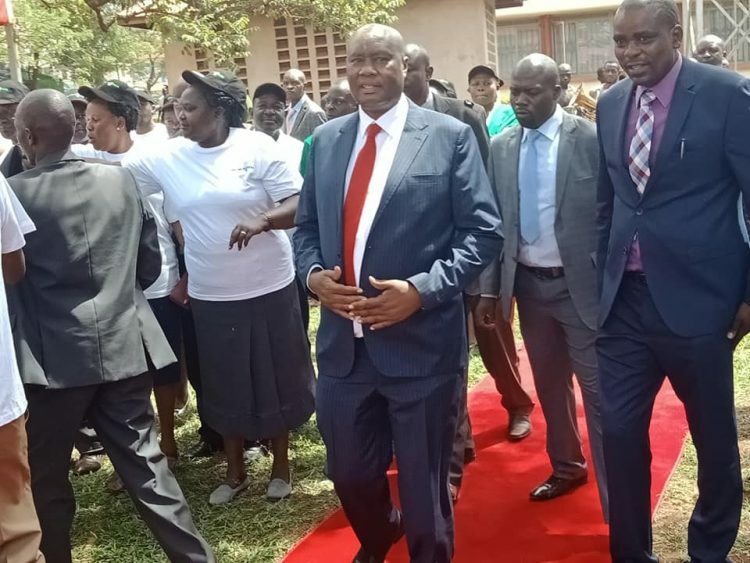 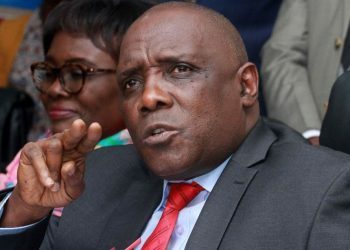 The Governor warned that he will not tolerate individuals who will try to sabotage the system, further revealing that the World Bank had injected Kshs 47 million towards training of revenue officers and County staff in related departments to improve on revenue collection across the County. 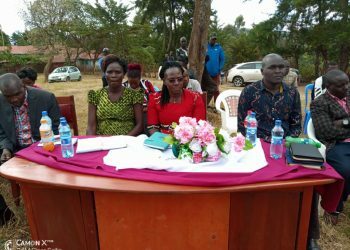 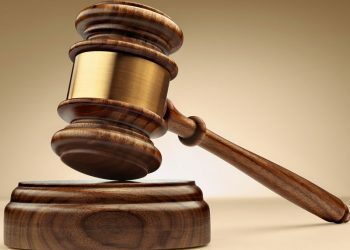 On her side, the County Executive Committee Member for Finance Phaustine Barasa thanked the Governor for constituting security and enforcement officers saying they have contributed greatly in improving on revenue collection.